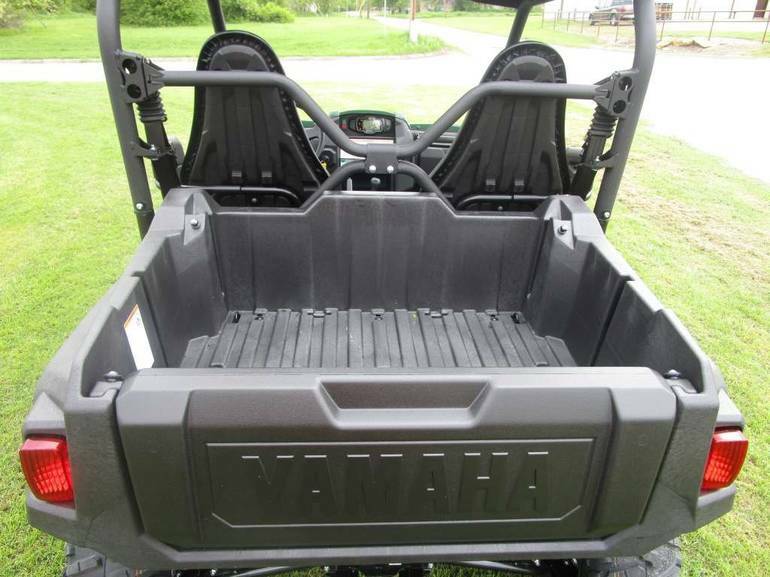 This is our first new Yamaha Wolverine R-spec to hit the showroom. 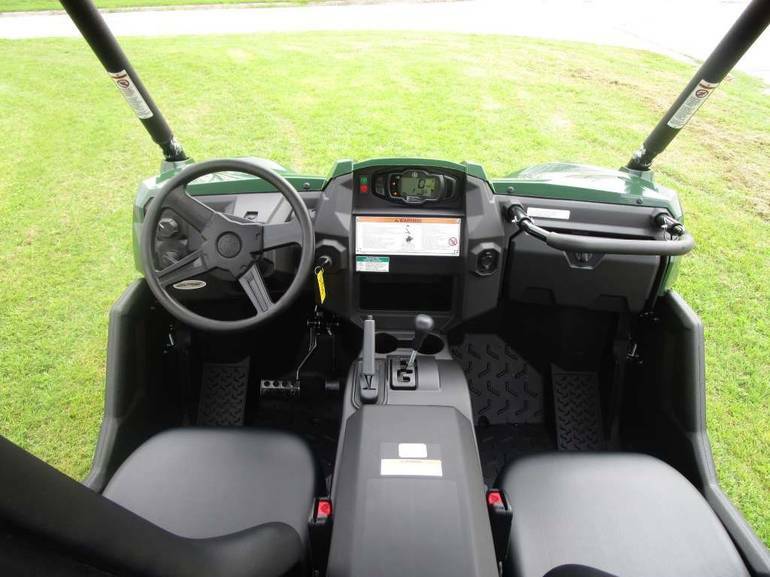 Once you see and drive this new machine you will see what all the fuss is about. 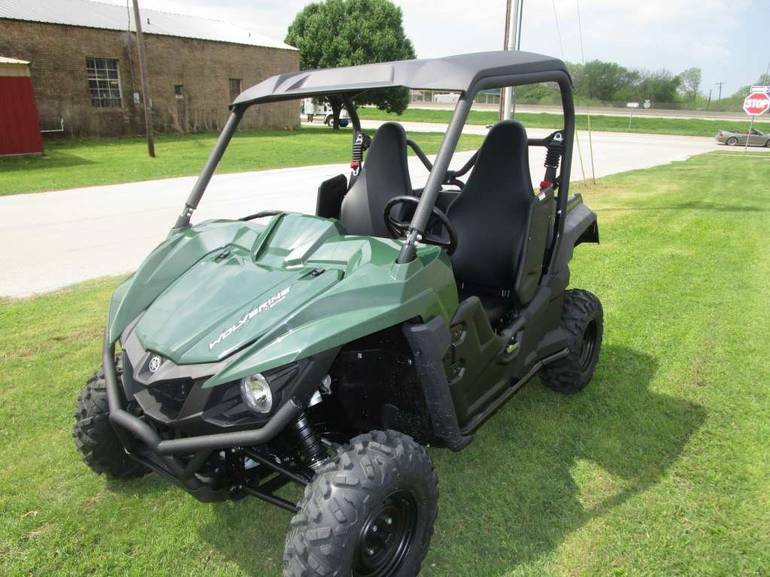 Call us to schedule your demo ride today. 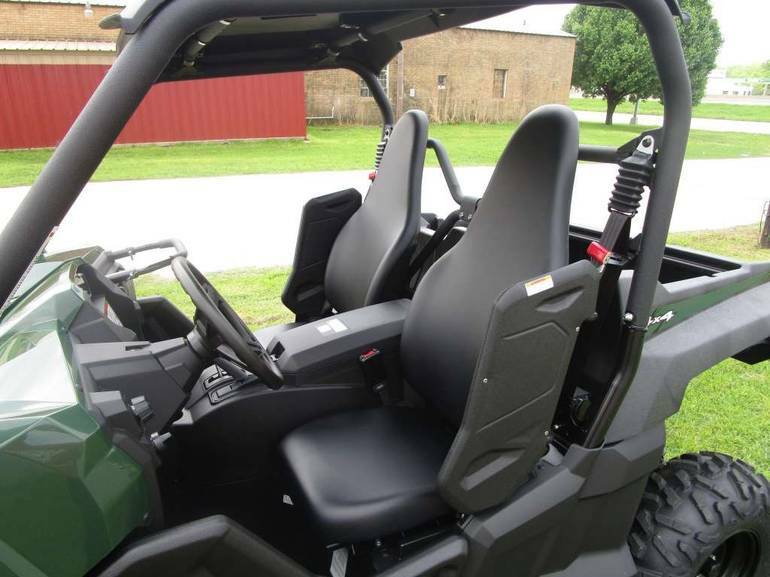 The most comfortable and confidence inspiring SxS for extended off-road expeditions in rough, rugged terrain. 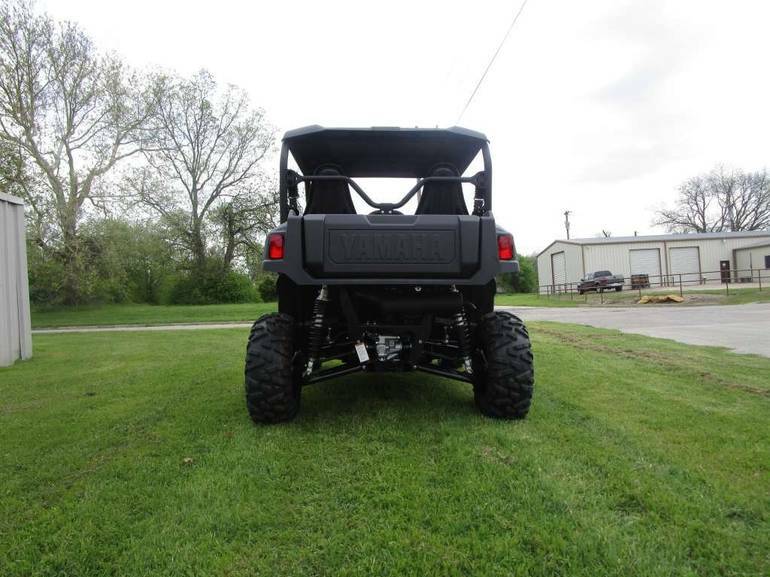 Dimensions: - Wheelbase: 81.3 in. 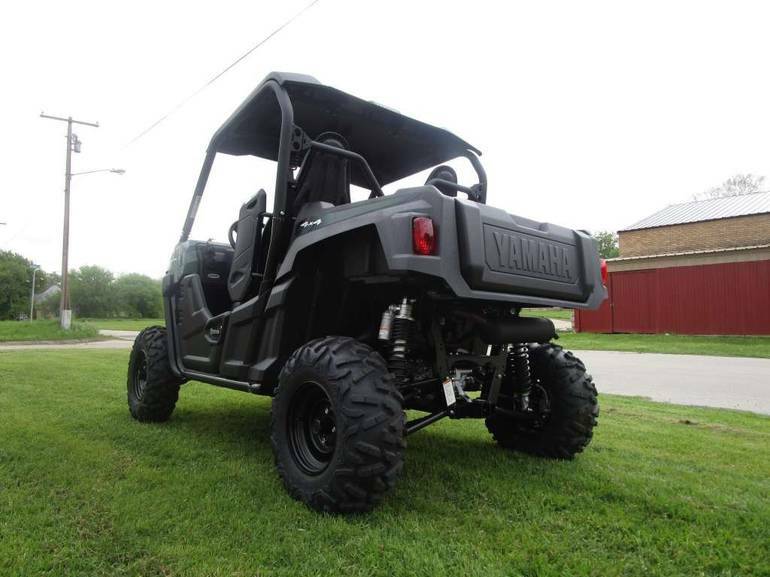 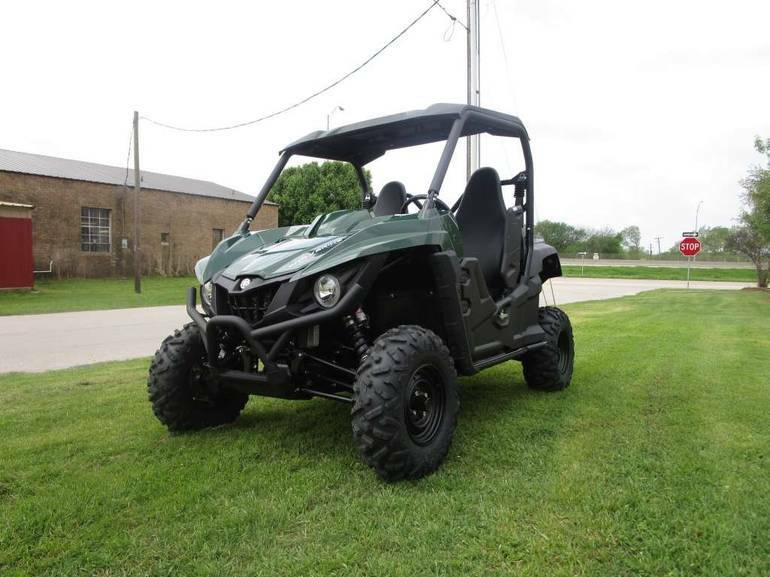 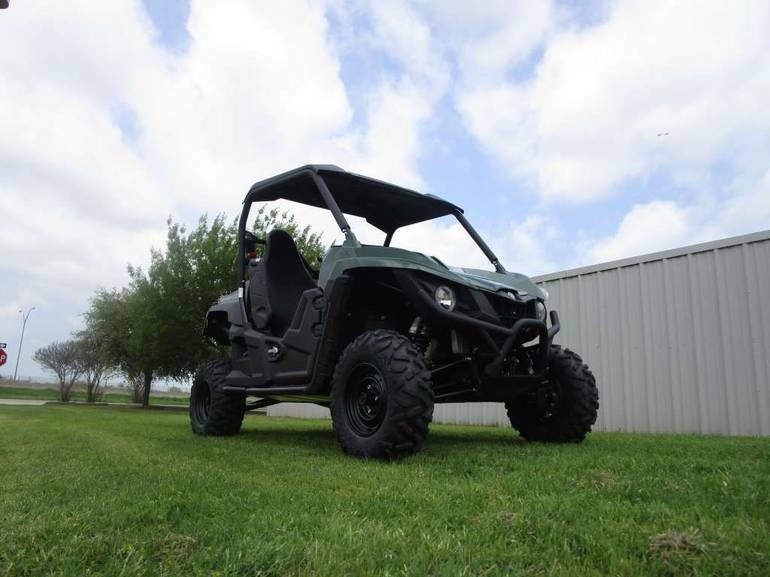 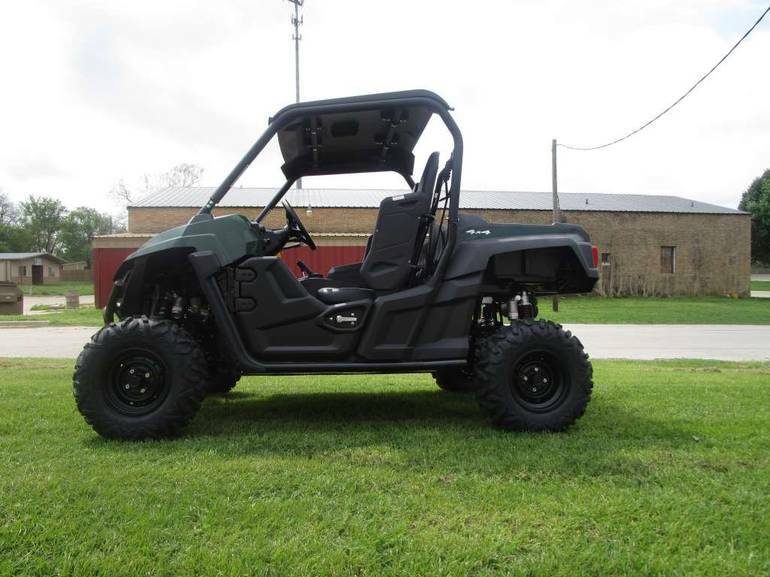 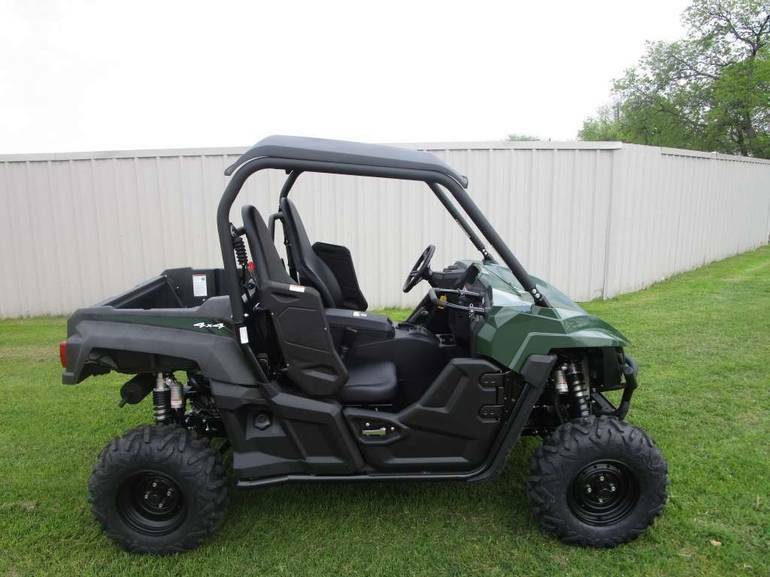 All Yamaha pictures are kind of Yamaha HD motorcycles picture was taken, including motor fuel gauge, engine, engine mounts, tires, fuel tank, the car handles, lights and so on, 2016 Yamaha Motor Corp., Usa Wolverine R-Spec EPS Hunter Green full-screen viewing,2016 Yamaha Motorcycles today Price: $13,199 .